We provide quality mechanical and electrical servicing and repairs for ATV, motorcycle and scooters- all models welcome. Avoid the hassle of having to drop your ATV off and then having to pick it up. 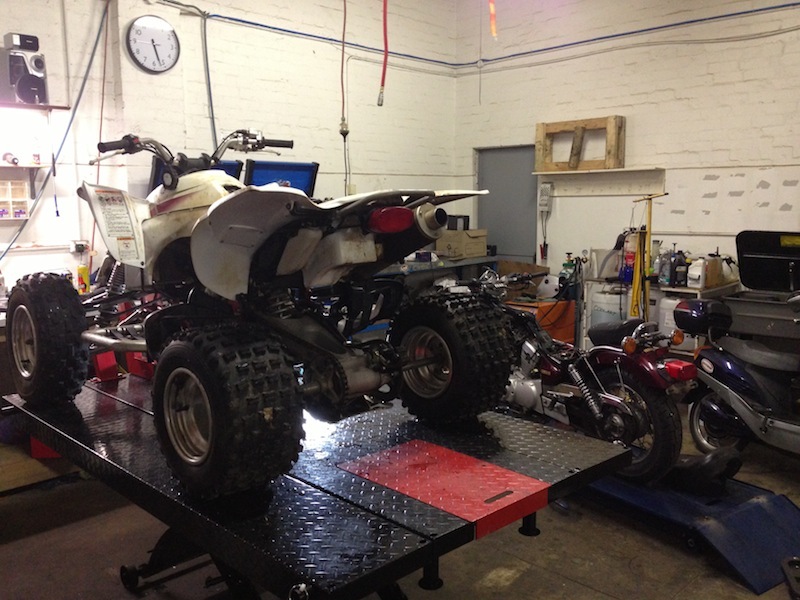 Avoid waiting hours at a workshop for your ATV to be serviced. Avoid paying too much at your local workshop. Friendly and good service from Kobi. Quick to get an appointment and attended to my bike whilst I waited. I had a positive experience with Kobi, especially after a particularly disappointing one from Peter Stevens. He is very friendly but most importantly reliable and professional. Highly recommended. Thank you! Clayton South, Vic. 3169, Australia. © 2018 Star Cycle. All Rights Reserved. We're Moving! The shop will be closed for the Easter holidays from 19/4 to 29/4. We will reopen at the new location on the 29/4.